Oasis Waterfall Front Faux Leather Jacket In Black £52 Free UK Shipping! Liska Vinzenza Jacket £1,633 £2,042 Free UK Shipping! 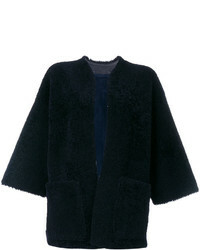 Maison Margiela Shearling Open Front Jacket £2,382 £3,452 Free UK Shipping! 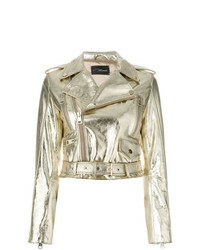 DSQUARED2 Panelled Jacket £1,941 Free UK Shipping! 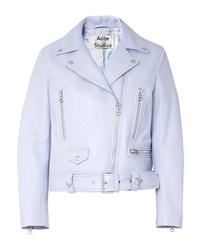 Chloé Biker Jacket £1,683 £2,105 Free UK Shipping! 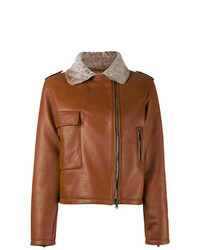 Stradivarius Faux Leather Biker Jacket £29 Free UK Shipping! New Look Plus New Look Curve Detachable Faux Fur Collar Biker Jacket £49 Free UK Shipping! Asos Petite Asos Design Petite Ultimate Pu Biker £35 Free UK Shipping! Manokhi Cropped Biker Jacket £806 Free UK Shipping! 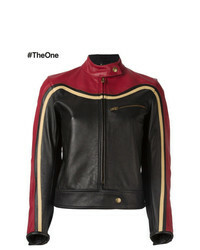 Pimkie Suedette Biker Jacket £41 Free UK Shipping! 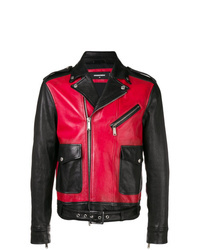 Drome Zipped Biker Jacket £672 £1,343 Free UK Shipping!